Melexis MLX90372 Magnetic Field Sensors adds stray field immunity to the Triaxis® family. 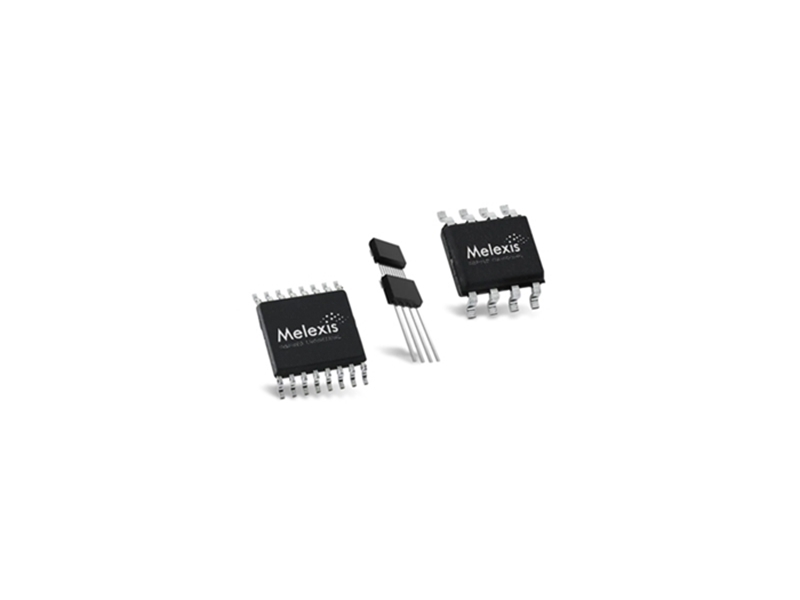 Featuring a SENT or PWM output signal the MLX90372 supports a wide variety of automotive position sensing applications from powertrain actuators to human machine interfaces. These sensors offer substantial improvements over the previous generation. The new stray field immune mode drastically reduces or eliminates the effect of stray fields from other magnets or current carrying conductors found in electrified vehicles and supports both on-axis rotary or linear motion with a four-pole or two-pole magnet, respectively. You can check out our sensor products here.